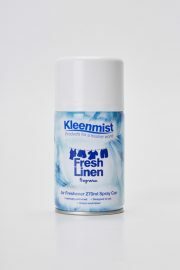 We supply a range of air fresheners from traditional spray fresheners to plug in automatic types. 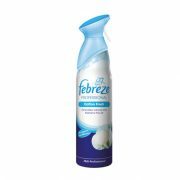 Our products guaranteed to keep any room fresh and smelling fantastic. We offer a wide range of scents. 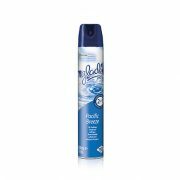 We stock and supply popular brands such as Febreze and Glade, we have our own delivery team and we can offer a fast and reliable service to your door.